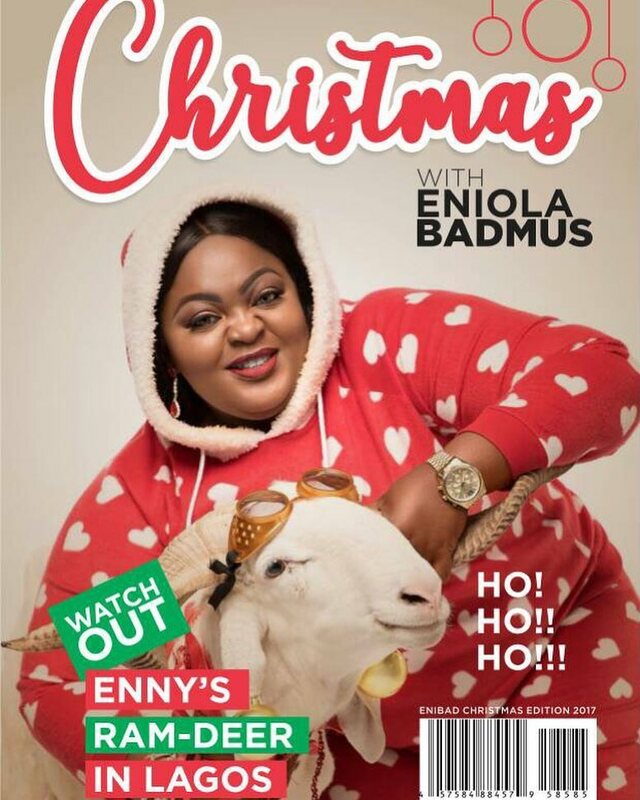 Merry Christmas from Eniola Badmus! ? 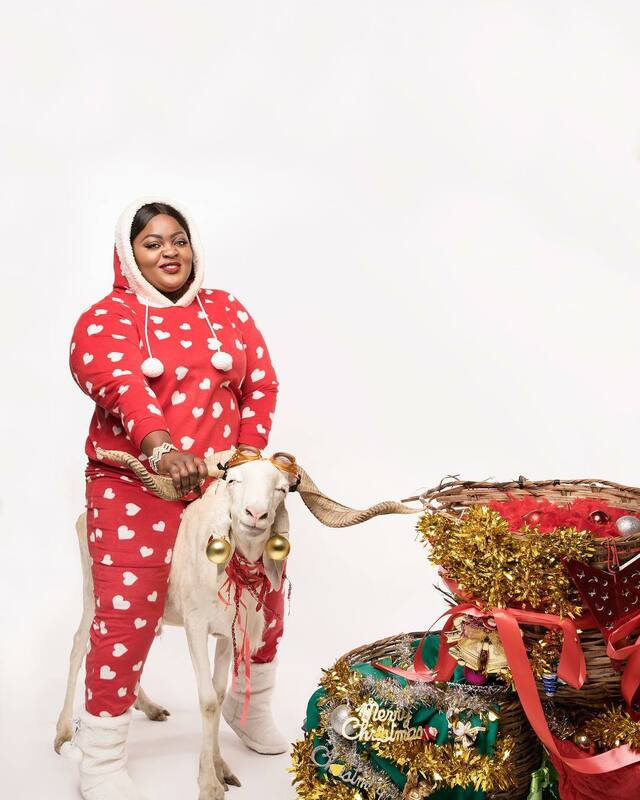 We are enjoying and loving the beautiful and happy vibes in the Christmas themed photoshoots we’ve seen today. 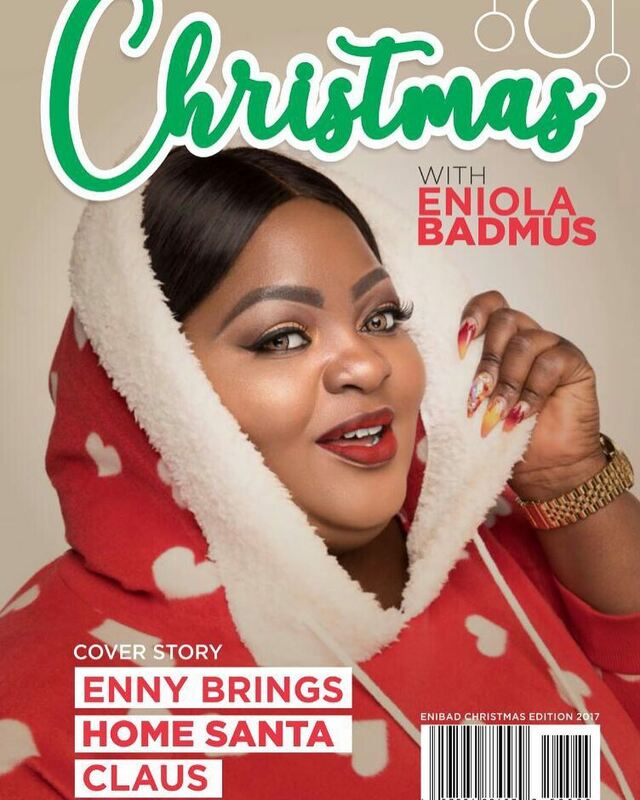 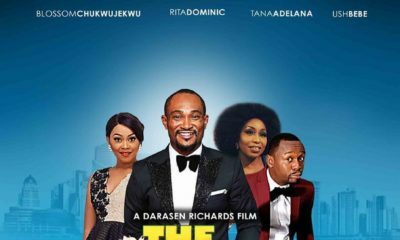 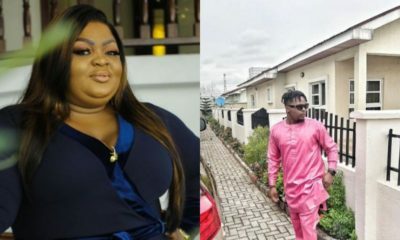 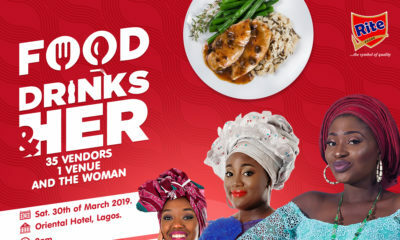 Nollywood actress Eniola Badmus has released new photos to celebrate Christmas and she features a special guest ?.